RWBY creator and animation director passes away after an allergic reaction to a medical procedure. Animator Monty Oum, who animated latter seasons of Red vs. Blue and created the anime-esque RWBY as part of Rooster Teeth, passed away on February 1st Rooster Teeth’s Meg Turney announced via The Know that the company would not be posting any videos for today to mourn the loss of Oum. Oum suffered from an allergic reaction during a simple medical procedure several days ago and went into a coma from which he never recovered. Surrounded by loved ones, from his own family and Rooster Teeth, Oum fought bravely but could not recover. Oum’s first rise to fame was with the popular crossover animation Haloid before further cementing his talent and creativity with Dead Fantasy. He later joined Rooster Teeth as an animation director, animator and voice actor for its most successful project Red vs. Blue before animating two seasons of RWBY. You can head here to read more about him as a person and how to donate to his family. 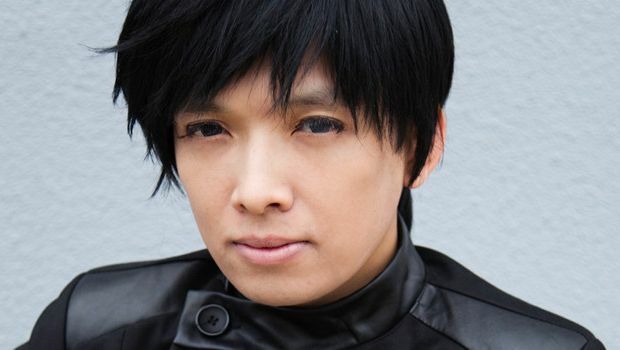 Thank you for your creativity, imagination and incredible work ethic, Monty Oum. We hope Rooster Teeth and the millions of Monty’s supporters and fans worldwide find a way to deal with this tremendous loss.